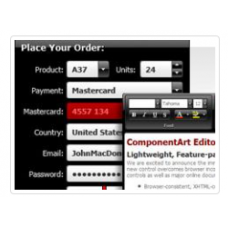 True Angular UI Components, Built From the Ground Up We’re engineering true Angular UI components, n..
70+ UI ComponentsGet any UI component you would ever need for your app - from the must-haves Data Gr..
About SitefinityWebsite development simplified.Sitefinity is a development platform for construction..
A successful mobile strategy addresses every stage of the project. 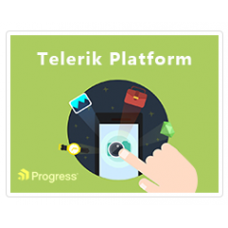 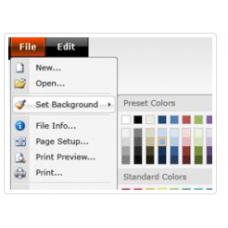 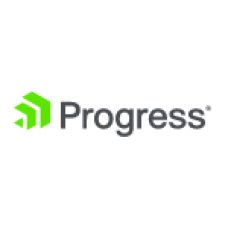 Progress® Telerik® Platform not o.. 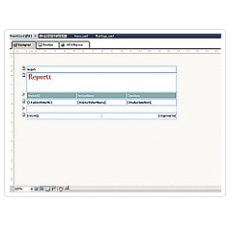 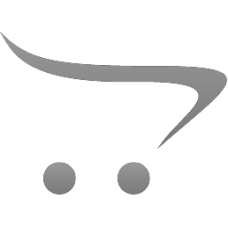 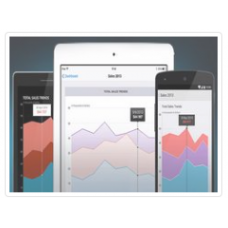 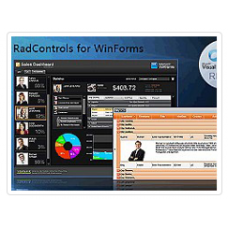 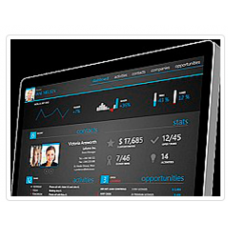 Complete .NET Reporting Solution for Web, Mobile and Desktop ApplicationsKey FeaturesEnjoy a Complet.. 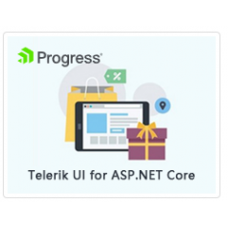 The complete test automation solution for GUI, Performance, Load and API testing.Test web, mobile an..
About ComponentArt Web.UI for ASP.NET AJAXAdvanced suite of user interface controls for ASP.NET AJAX..
About WebClientPrint for ASP.NET CoreRaw data printing for ASP.NET Core.WebClientPrint for ASP.NET C..
About ComponentArt Web.UI for ASP.NET MVCA comprehensive user interface platform for ASP.NET MVC dev..
Key FeaturesBuild One App to Reach All Windows 10 DevicesCommon and device-family specific APIs are ..
Key Features Complete Set of Features and ControlsComprehensive toolbox of 110+ WinForms UI con..
About Infragistics Ultimate UI for WPFMaster your enterprise development with speed, scalability, to..
About Infragistics Ultimate UI for XamarinCreate fast, beautiful, cross-platform mobile apps.Ultimat..